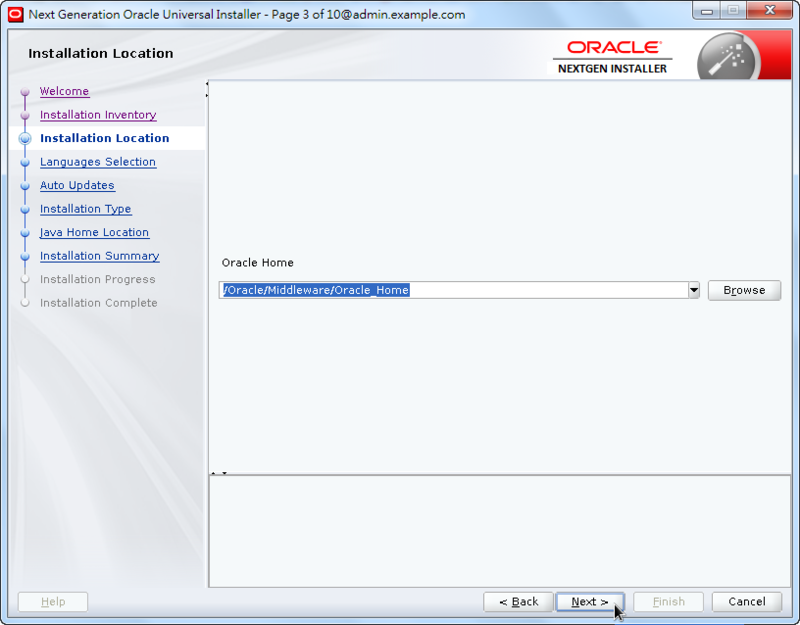 In order to patch Weblogic server 12.2.1.3 and later on, we have to upgrade OPatch utility first. 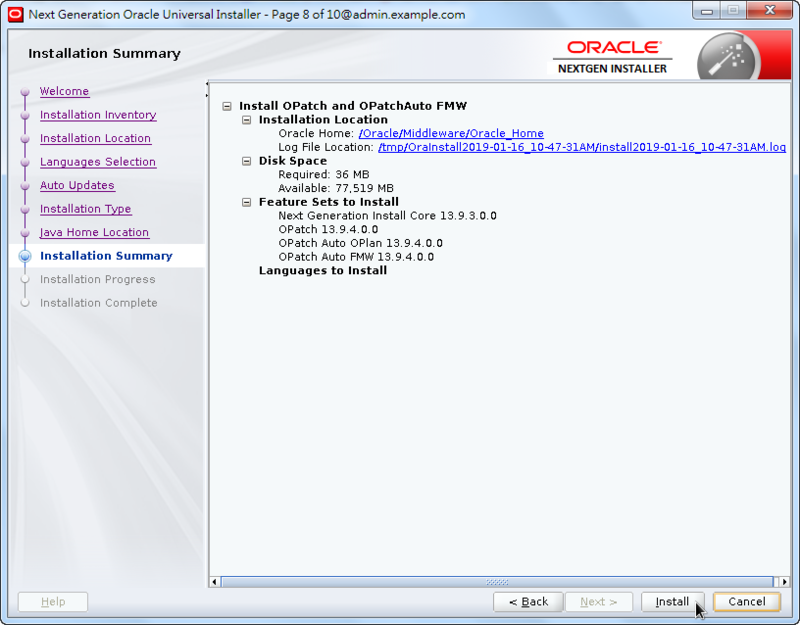 Specifically, upgrade OPatch from 13.9.2.0.0 to 13.9.4.0.0. Historically, OPatch was updated by unzipping and replacing ORACLE_HOME/OPatch directory. 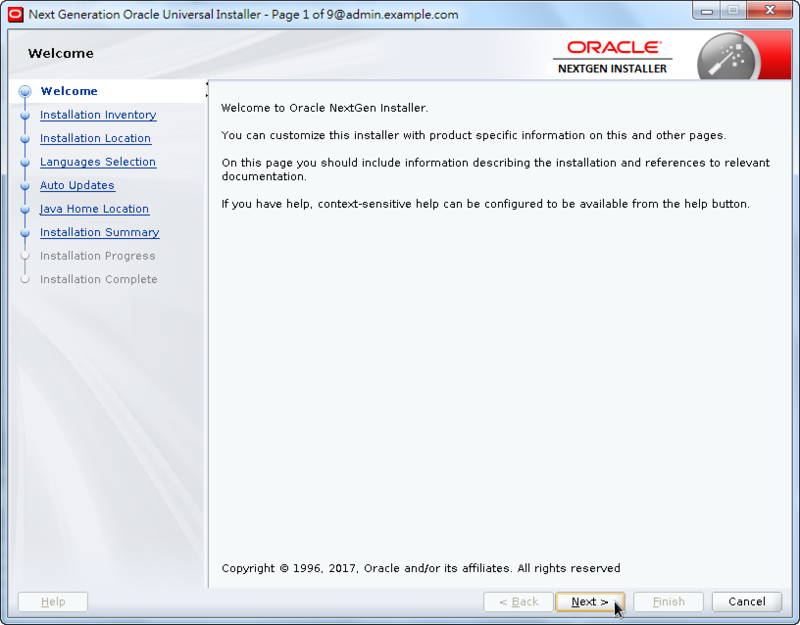 For versions greater than or equal to 13.6, it now uses the OUI installation tooling. According to official saying, this ensures that installer both executes the file updates and logs the components and file changes to the OUI meta-data. 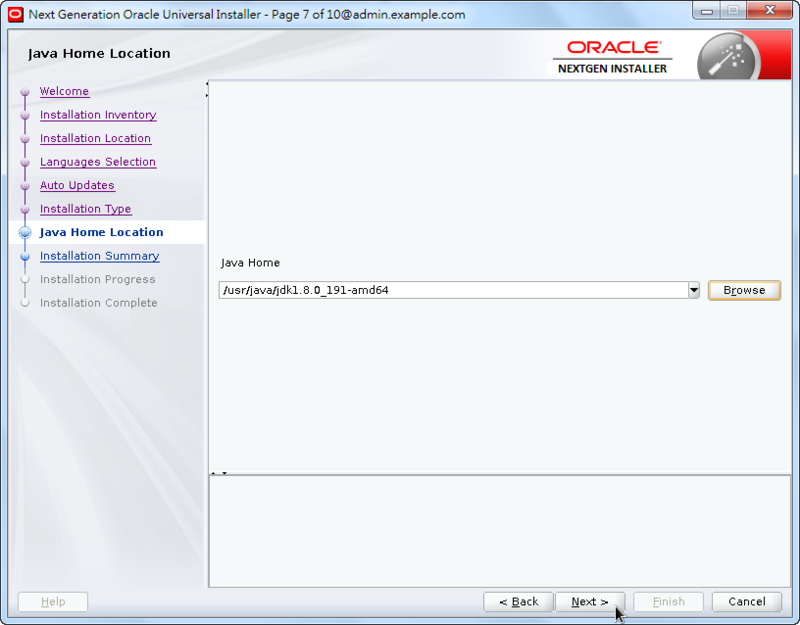 A pure unzip install means the OUI tooling is not aware of these changes, which has on occasions led to upgrade related issues. 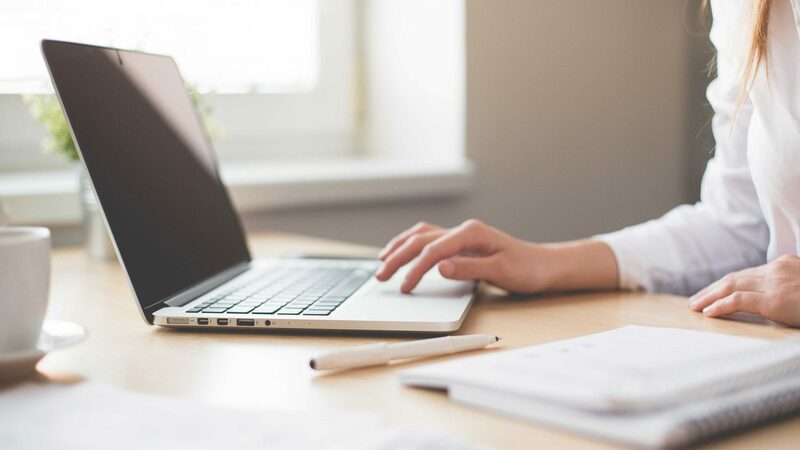 Since the new process of replacing OPatch may not look familiar to us, so we should take a look at it carefully. 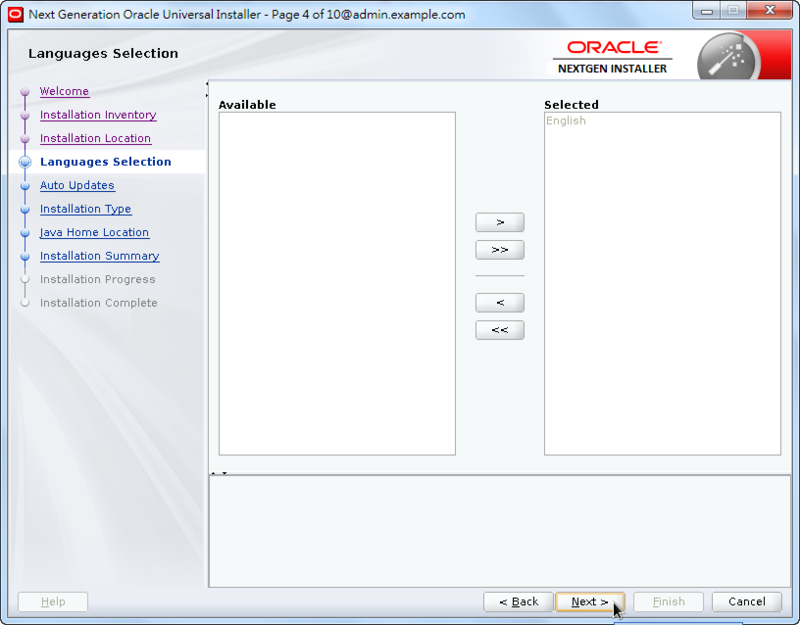 Conventionally, we use opatch version to check OPatch version and opatch lsinventory to see more components. 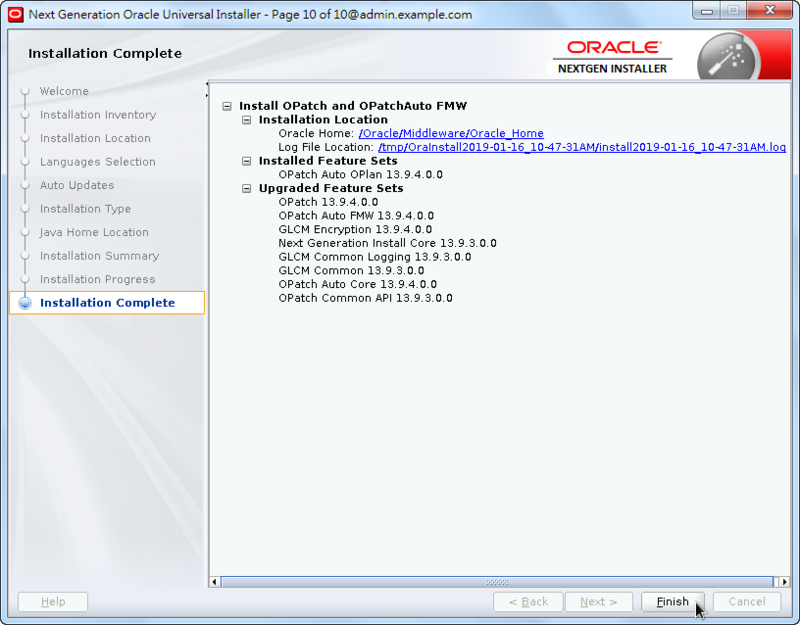 OPatch detects the Middleware Home as "/Oracle/Middleware/Oracle_Home"
Please note that, OPatch and OUI version are all 13.9.2.0.0. 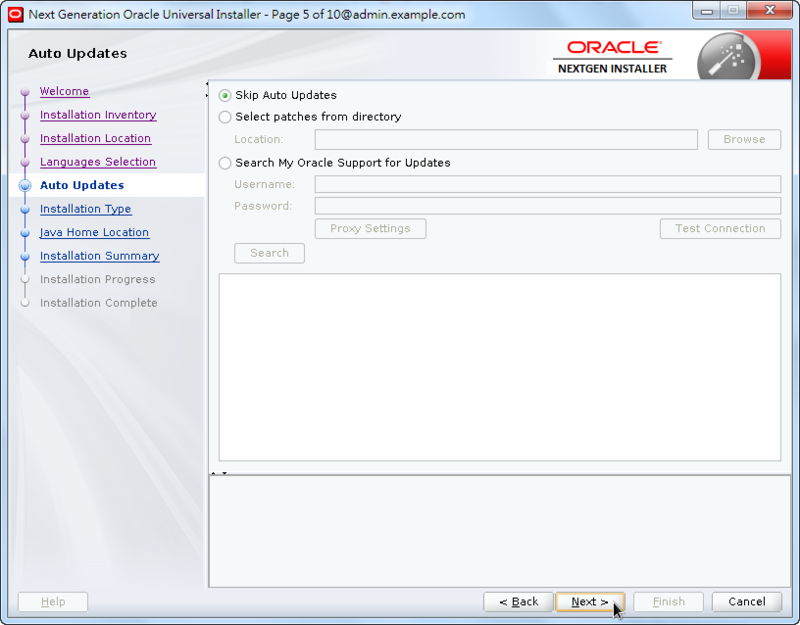 Patch 28186730 is for updating Optach utility to 13.9.4. I really suggest that you should go through readme.txt first every time you perform a patch before going further in case of patching failure. We use the silent mode to install the newest OPatch. It’s really fast. Launcher log file is /tmp/OraInstall2019-01-16_11-29-28AM/launcher2019-01-16_11-29-28AM.log. The install operation completed successfully. Please note that, the OUI version is upgraded to 13.9.3 as well. Since we already have the latest OPatch, we can patch our WebLogic Server now. 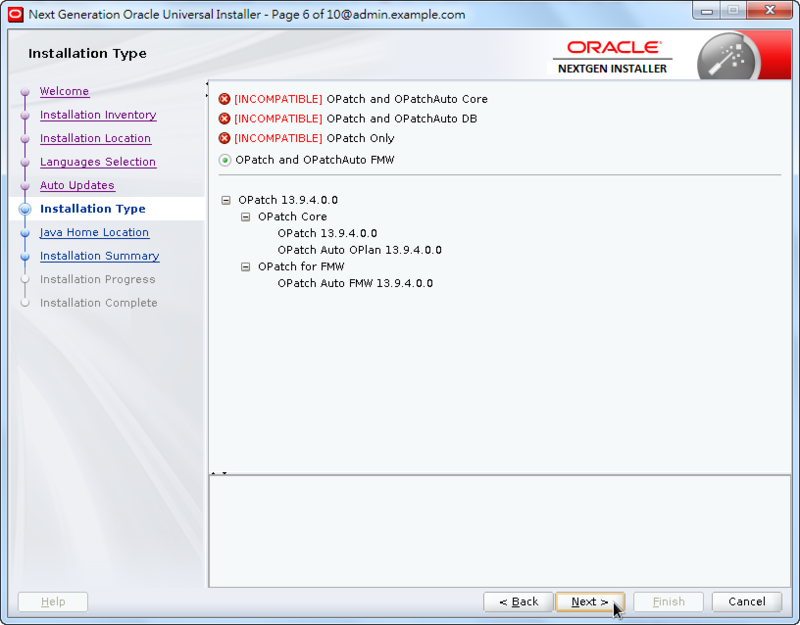 If you would like to use interactive mode, Next Generation OUI to install the newest OPatch, you can simply issue this command. As you can see, OUI provides some more considerations for us to review. Great article with real examples. It really assisted me to understand.